The start of our Monday evening Classical and Modern Composition programming. 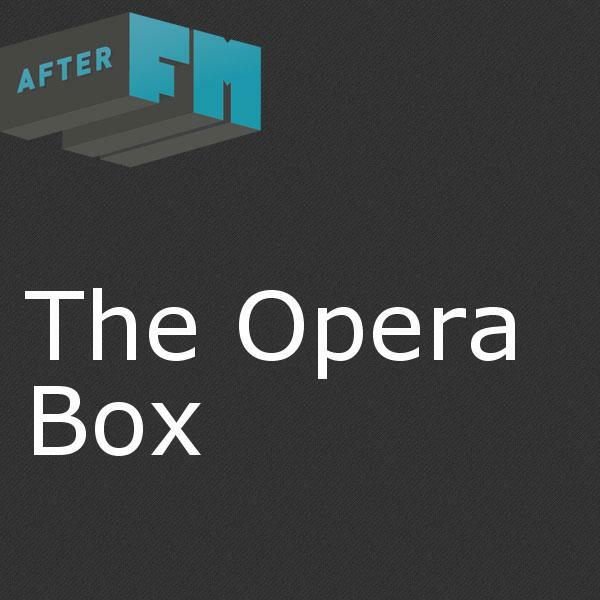 The Opera Box focuses on contemporary and vintage Opera recordings and connecting the Colorado Opera community. Plácido Domingo, Maria Bayo, Orquesta Sinfónica De Tenerife, Antonio Ros Marba & Veronica Villaroel - Luisa Fernanda: Duo De Luisa Fernanda Y Javier - Viva La Zarzuela !